Save the Date! Friday, November 9 | 6 - 11 p.m.
Includes plated meal, premium bar, raffles, silent/live auction, and a comedy juggling show featuring The Passing Zone ! We are now accepting donations for our silent and live auction! (Baskets, gift cards, vacation packages, etc.) Contact Sonya Zakolski at szakolski@macombhabitat.org to arrange a pick up! Aboard Harmony of the Seas! 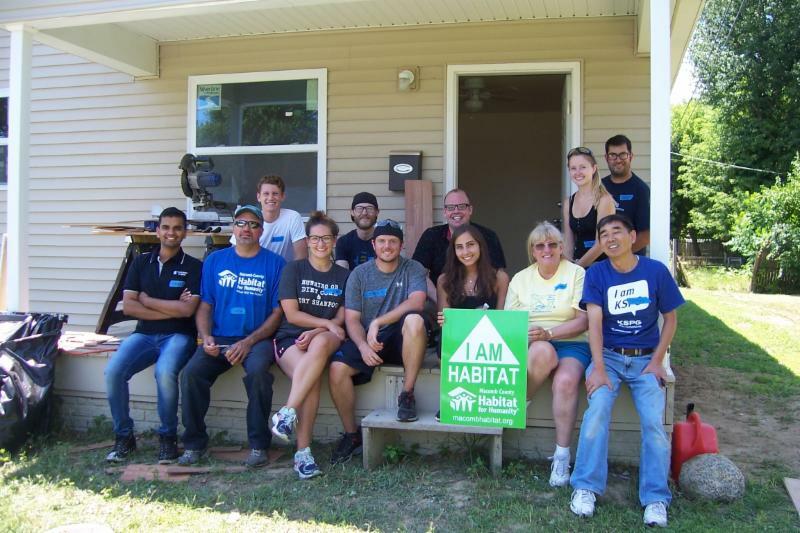 Community members, family, and friends, please join Macomb County Habitat for Humanity as they celebrate 25 years of proud service in the Macomb County area. 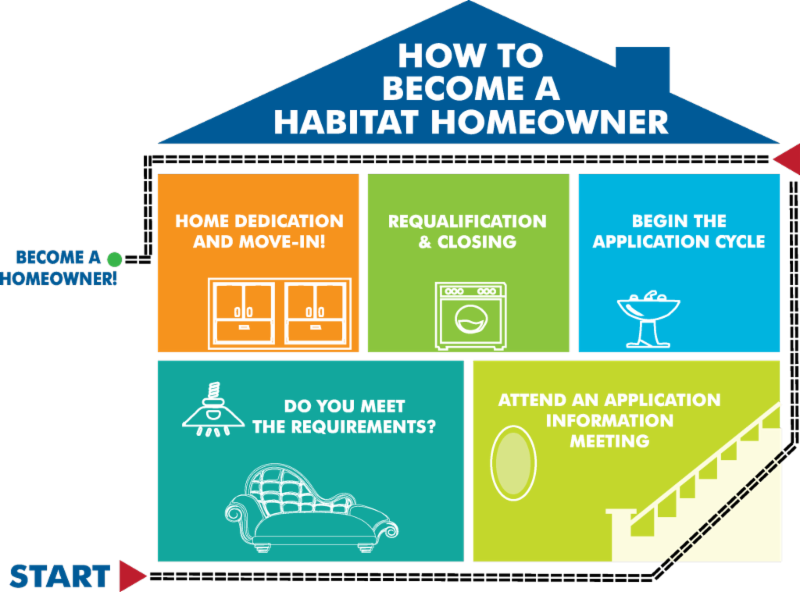 Since 1993, Macomb County Habitat for Humanity has had continual success helping families with homeownership. Sail with Macomb County Habitat as they host exciting special events, while celebrating in the Eastern Caribbean aboard Royal Caribbean's beautiful ship, Harmony of The Seas. 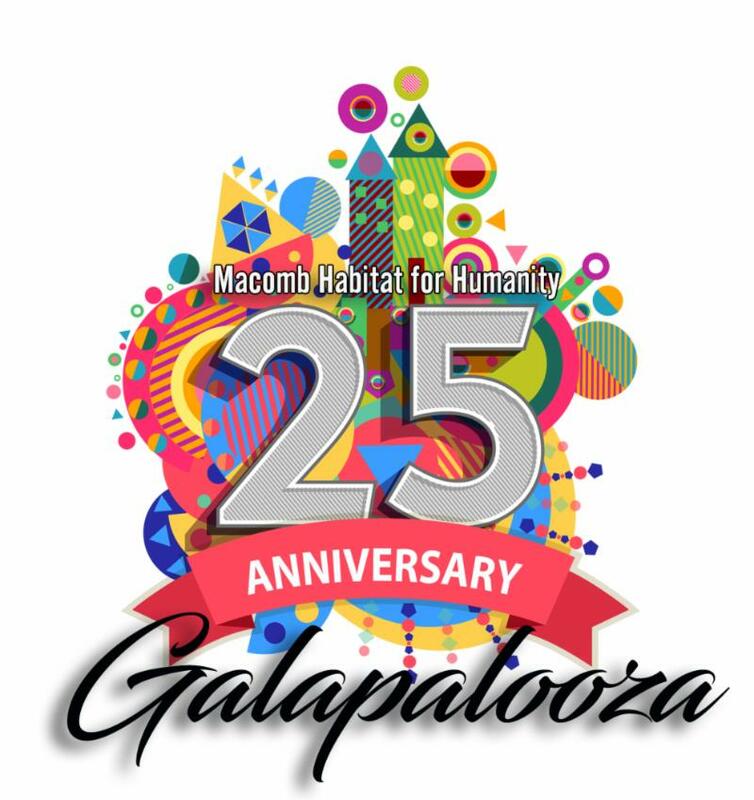 It's a wonderful time to come together to connect and relax while commemorating Macomb County Habitat's 25th anniversary event! Event registration ($50) due by September 1. Final payments due by November 1. Questions? Contact Pennie Brantley at pennie@pbtravelgroup.com or call 734.667.1966! For more information, contact Briana Koehn at bkoehn@macombhabitat.org . For more information, contact Sue Whitty at swhitty@macombhabitat.org . 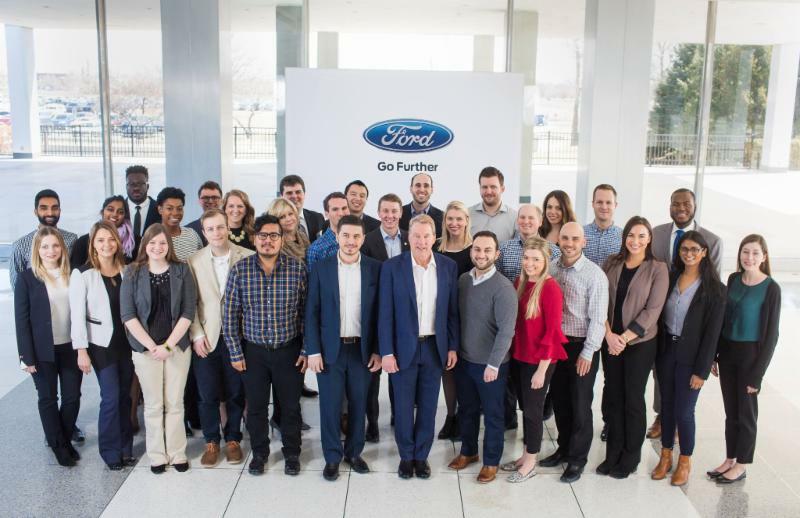 Blog: We are Grateful for Ford's 30 Under 30! 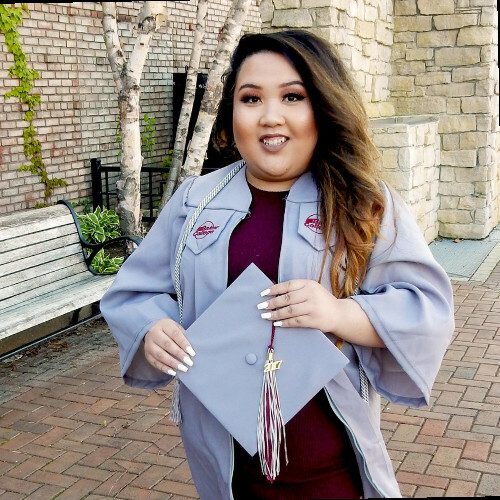 Every year, the Ford Fund selects 30 professionals under the age of 30 and pairs 5-6 of them with each carefully selected nonprofit. From a pool of 600+ applicants, the team is chosen. Fortunately, Macomb County Habitat for Humanity was selected this year to be one of the six agencies to benefit from these remarkable minds. I have been very impressed with the talent our team has shown. These are folks whose thinking abilities are “off the charts.” They have the ability to to seek out the weaknesses in an organization and then systematically find solutions. 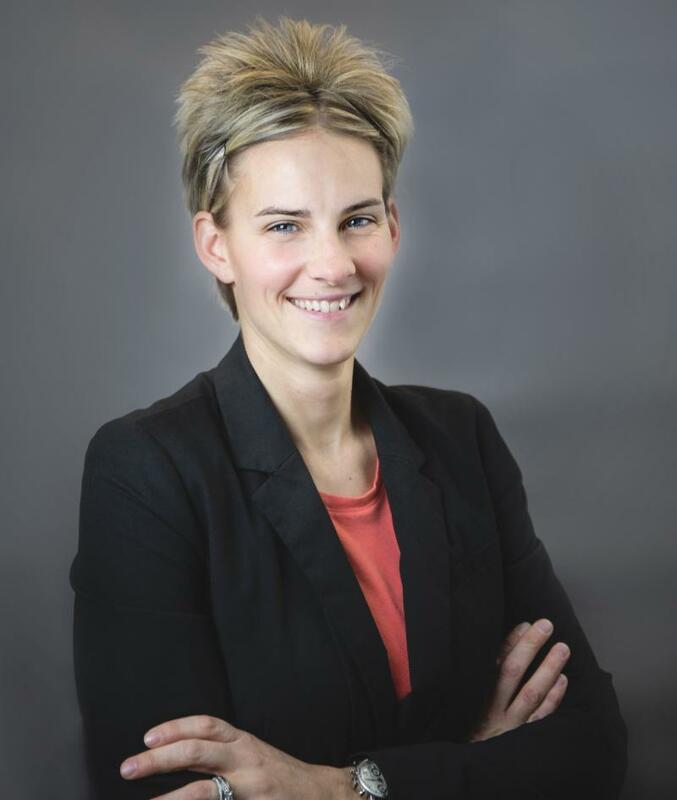 In the last year, Macomb County Habitat for Humanity has welcomed five new directors to the board! We are thrilled to have them join our board of directors and brainstorm innovative ideas of our highly complex organization. Welcome to Al Phillips, Jeremiah Hoehner, John Hall, Lauren McDowell and Mail Lor! First State Bank’s recent check presentation to Macomb Habitat for Humanity has evolved to a donation of another kind. 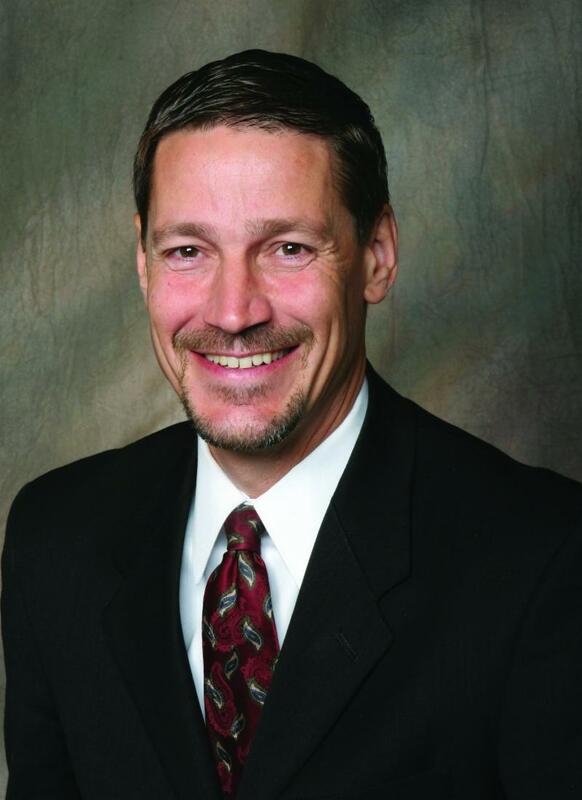 In support of First State Bank employees will be volunteering their time and sweat equity for the construction of a home site in Eastpointe in support of the work Habitat is doing to improve the community. 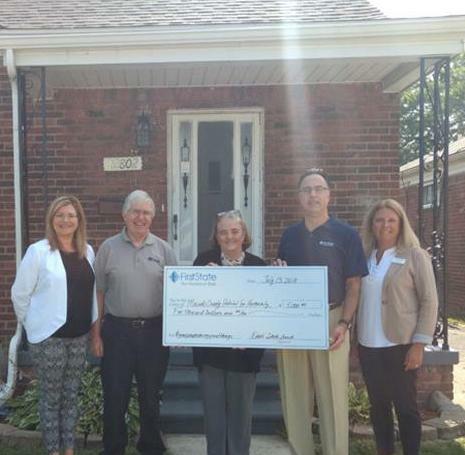 Earlier this month, First State Bank presented Macomb Habitat for Humanity with a check for $5,000 to support the organization’s vision of a world where everyone has a decent place to live. The bank’s donation will help the non-profit’s efforts locally as they refurbish a home in Eastpointe for a local family in need. 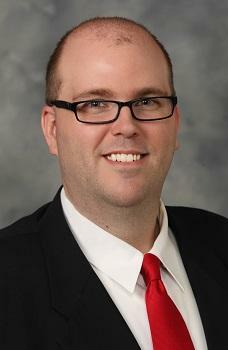 On Saturday, Oct. 13th, we will meet at the Shelby Twp. 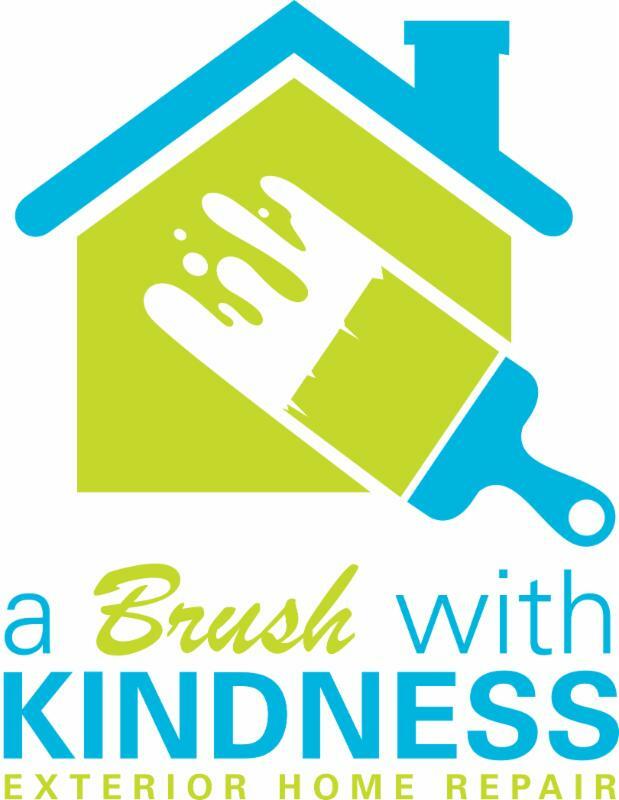 ReStore at 9 am for a kickoff with Thrivent Financial before heading out to three locations to do exterior repairs to homes of foster kids who have aged out of the system and foster families, partnering with Friends of Foster Kids. Age 16 on up for those repair projects. Please sign up on our website! Events Committee - We are looking for dedicated volunteers to join our events committee! Help plan and execute every detail of our annual gala, Women's Luncheon, Golf Outing and more! This committee meets monthly after work hours. For more information, please contact Sonya Zakolski at szakolski@macombhabitat.org. 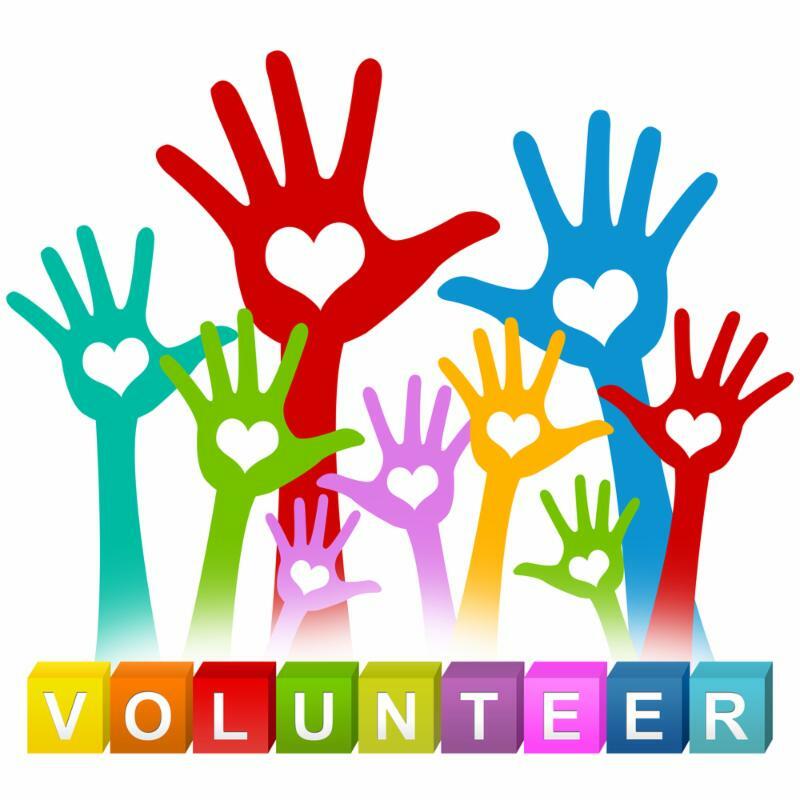 Event Volunteers - We are actively looking for volunteers to help at our annual gala! You can sign up to help wrap baskets, check-in, security, raffle ticket sales, check out and more! 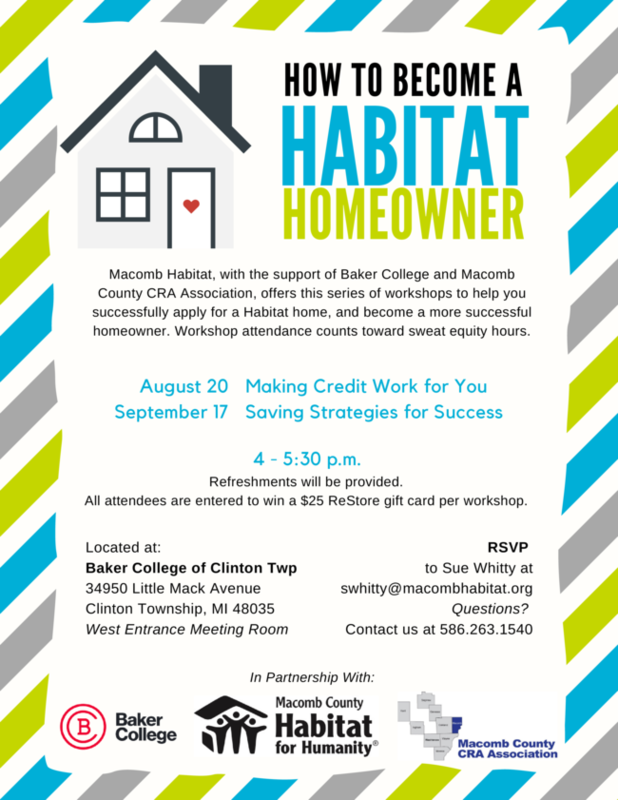 To sign up, please contact Sonya Zakolski at szakolski@macombhabitat.org. If you have a group of five or more interested in volunteering with us this summer, contact Dave Tirsell, Faith and Volunteer Relations Manager, at dtirsell@macombhabitat.org. Typically we work Tuesdays, Wednesdays, Thursdays and Saturdays, 9 a.m. to 4 p.m. Most projects have room for a few individuals, so you can go to the Volunteer page at macombhabitat.org, and see what is posted each week to add your name to a team. Mark your calendar for the Building on Faith Family Fun Day on Saturday, Sept. 29 th. This will take place at our Shelby Twp. ReStore from 10 am to 3 pm, with a number of fun activities for the family. We will be partnering with the nonprofit, Friends of Foster Kids, by collecting sports balls – soccer, basketball and others – to give to children in Macomb County. The Shelby ReStore is in the process of re-organizing the floor to encourage a more customer friendly space. Plus new items in store this week! 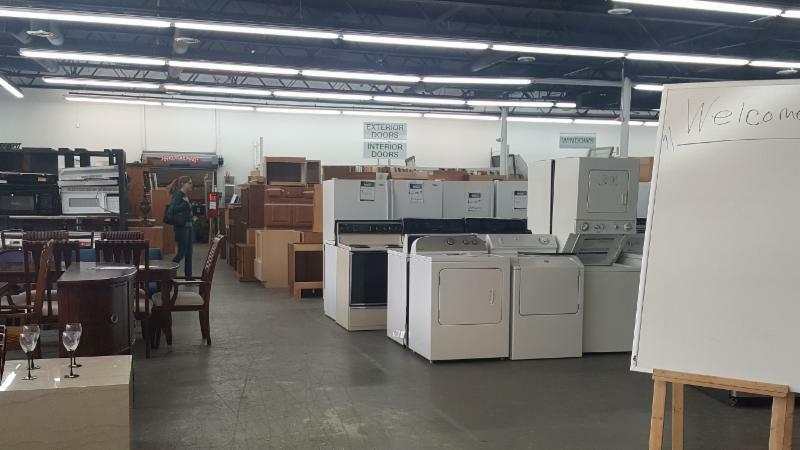 Stop by our store, check out our reorganization and stock up on our new inventory! Donate it to Macomb Habitat free of charge! As a reminder, we provide FREE pick up in Macomb County and you will be provided with an itemized tax donation receipt! 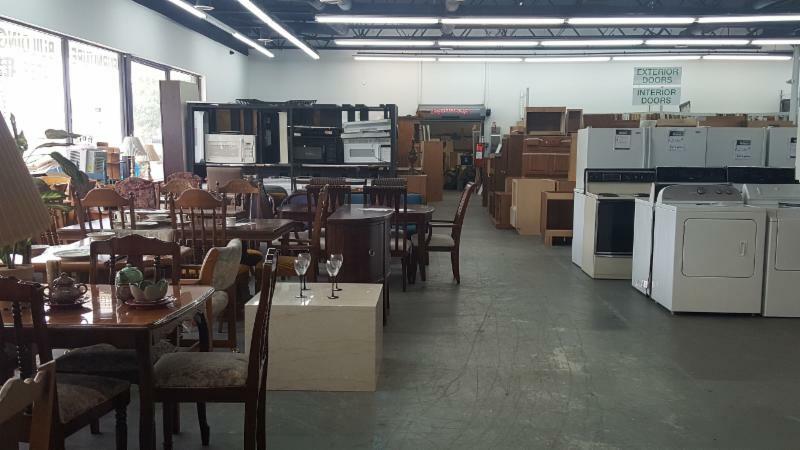 We are always looking for couches, kitchen table sets, hardware, cabinets, home decor and more! Click here to view a full list of items we can accept! Rheinmetall Automotive returned to a new build for a veteran family in Clinton Township, a home that started with great fundraising from that company, rising from walls they built to this month’s laminate flooring installation to move that project along. 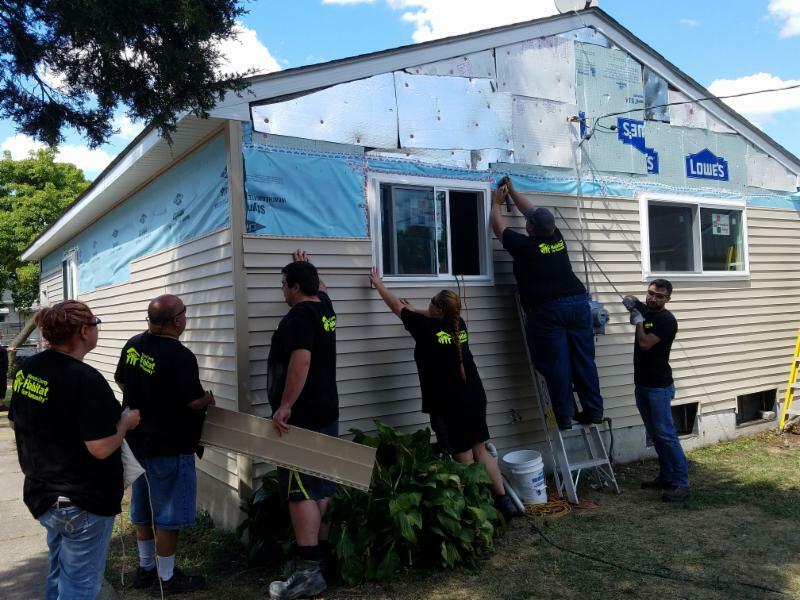 US Gypsum Corporation worked on our rehab on Sarsfield in Warren, making great progress on siding, exterior door installation and landscaping there. Great volunteer energy and willingness to learn! One never knows what can be found at the Macomb County Habitat for Humanity ReStore. It could be ceramic tile for a newly remodeled bathroom. A sofa found for a man cave. How about a chandelier for a reading nook or a crib for the nursery? 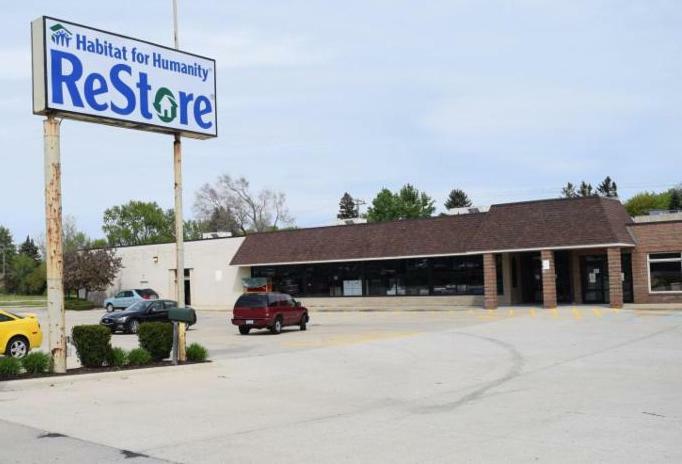 Whatever they needed, residents have been able to pick it up at the Shelby Township location, which is celebrating its one-year anniversary. 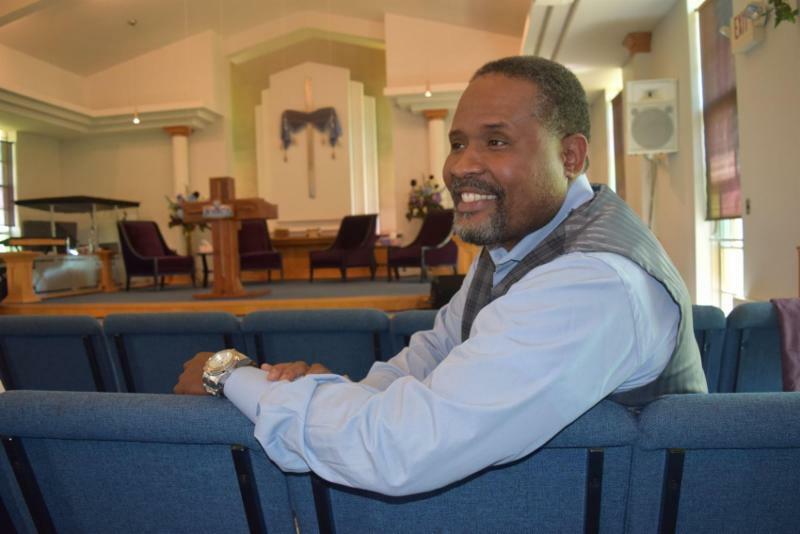 Two of our board members were great contributors to this article discussing the population changes and diversity in the metro Detroit area! 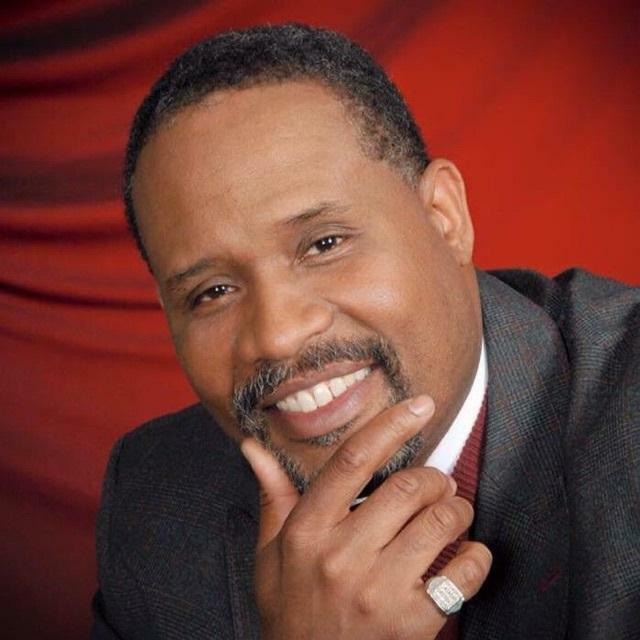 Well done Dr. Cleamon Moorer and Officer John Hall! Cruisers to join us on our 25th Anniversary Cruise!